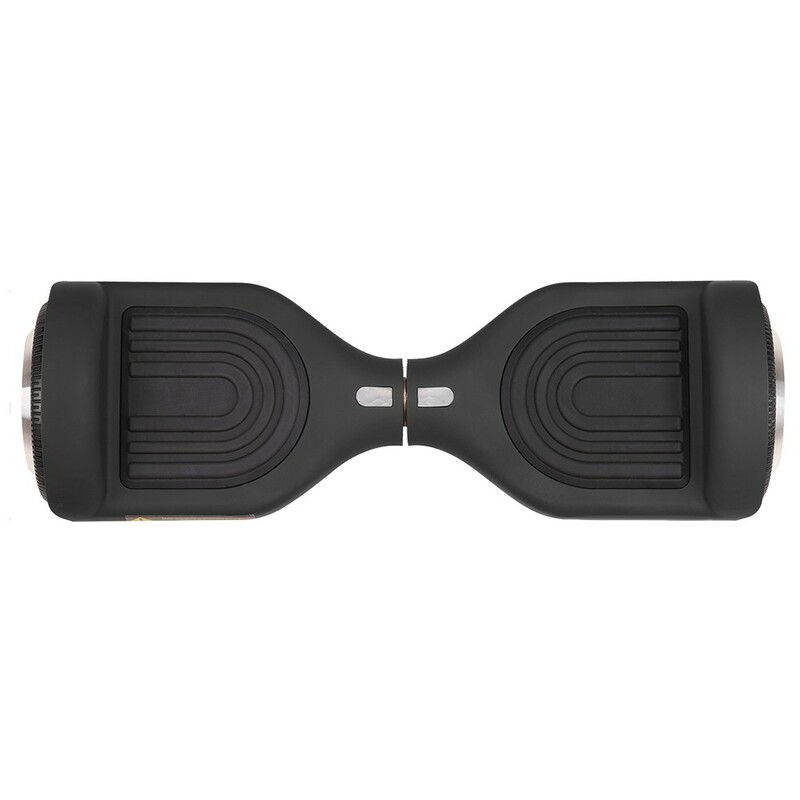 Looking for a hoverboard convenient for your pocket? Look no more because here is Falcon, a new generation of 6.5 "hoverboards. Elegant design and smaller dimensions are the main reason why you won't be getting out anywhere without Falcon. 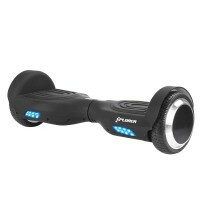 Falcon has LED lights that allow you to enjoy adventures and tricks during the night. 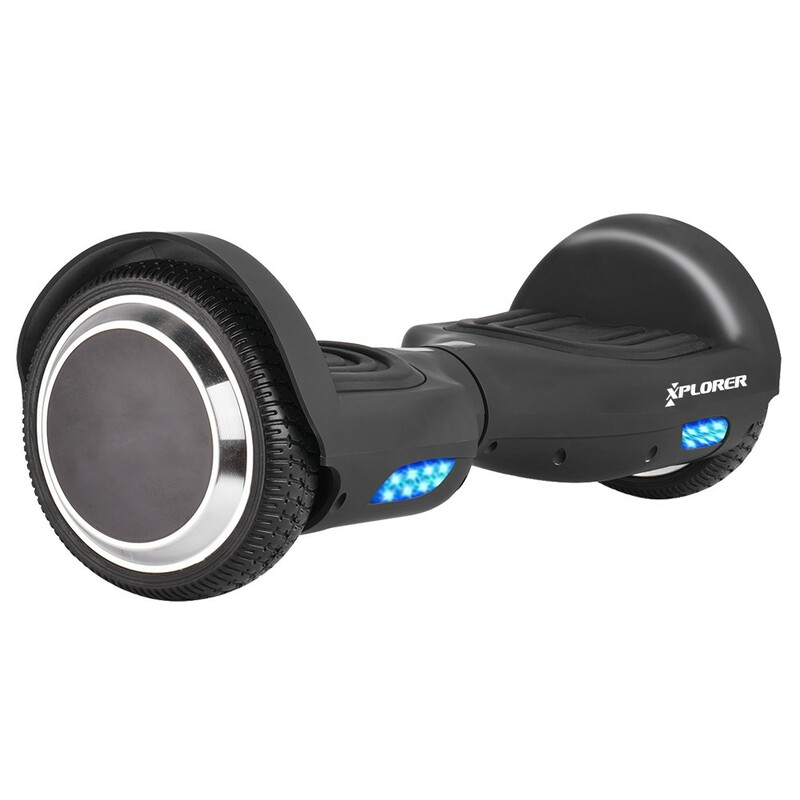 With a 500W motor and a powerful Li-ion battery, you'll be able to cross 15-20 km with only one charge, reaching a speed of 12 km/h. 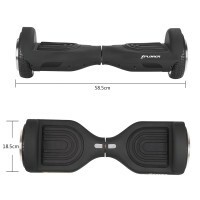 Thanks to its smaller size and weight of 9 kg, you can easily carry it with you wherever you go. 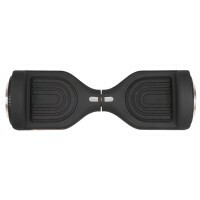 You can connect it to your smartphone via Bluetooth and enjoy the ride even more. Ideal for beginners, but also for those who enjoy comfortable and easy-going city ride. 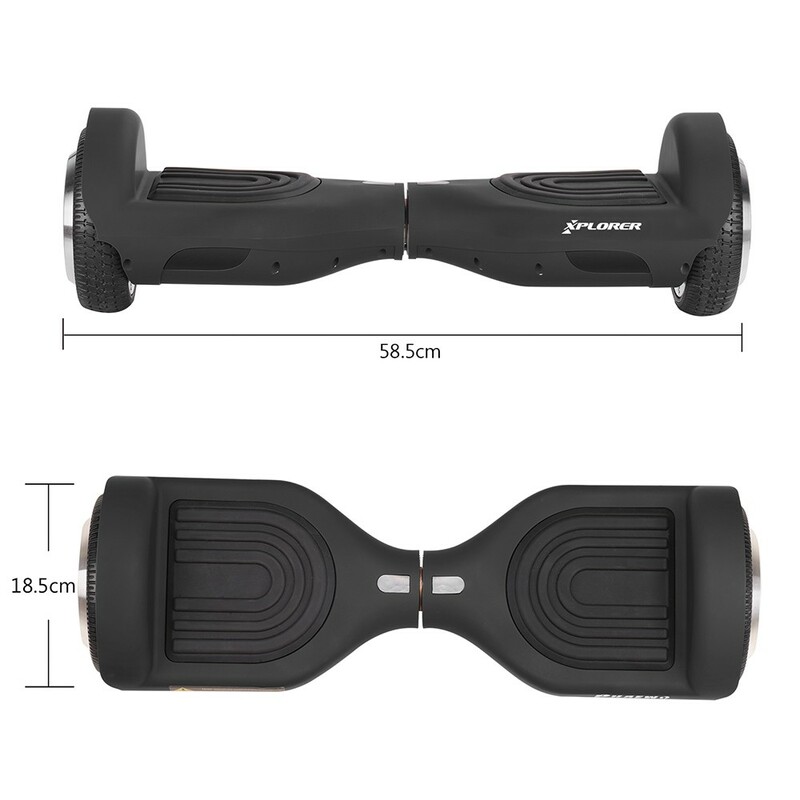 Looking for a hoverboard convenient for your pocket? Look no more because here is Falcon, a new generation of 6.5 "hoverboards. Elegant design and smaller dimensions are the main reason why you won't be getting out anywhere without Falcon. 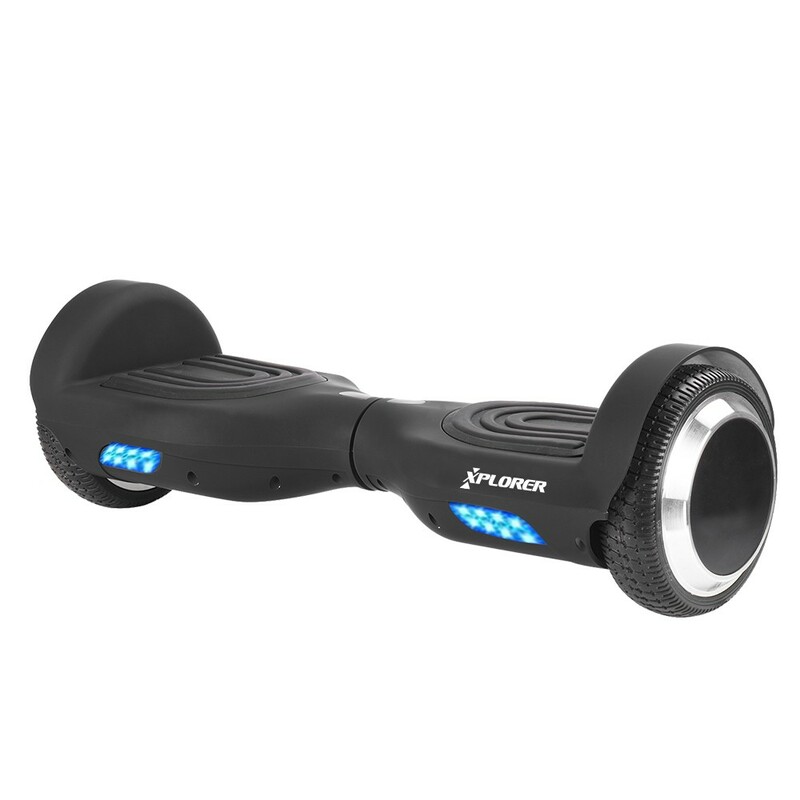 Falcon has LED lights that allow you to enjoy adventures and tricks during the night. With a 500W motor and a powerful Li-ion battery, you'll be able to cross 15-20 km with only one charge, reaching a speed of 12 km/h. Thanks to its smaller size and weight of 9 kg, you can easily carry it with you wherever you go. You can connect it to your smartphone via Bluetooth and enjoy the ride even more. 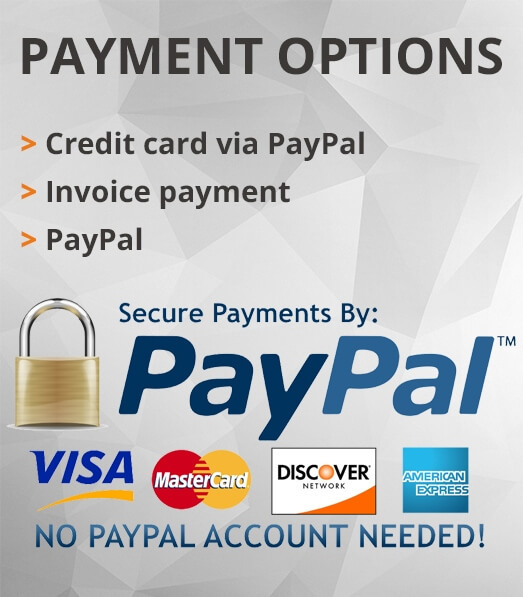 Ideal for beginners, but also for those who enjoy comfortable and easy-going city ride.